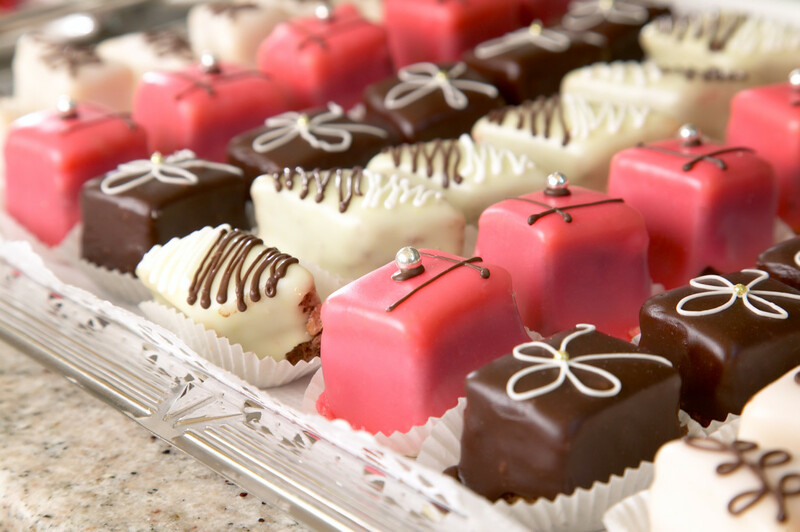 Petit fours are an elegant dessert to serve with coffee or afternoon tea or as part of a sweets tray with other treats, such as individual-sized tarts, éclairs and cream puffs. 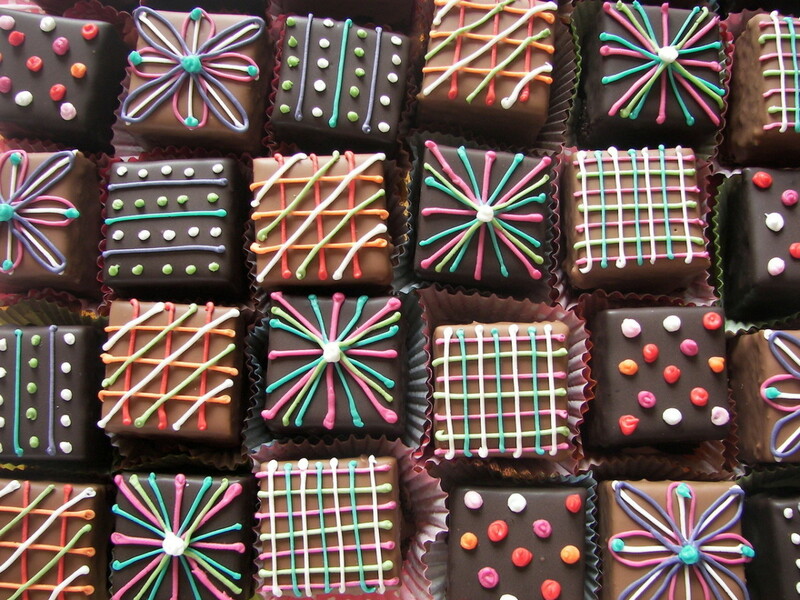 Traditionally, petit fours are made by baking large, thin layers of génoise, a classic French sponge cake, splitting them in half to make even thinner layers, sandwiching the thin layers (usually three or four) with raspberry jam (or lemon curd) and buttercream frosting, then icing them with pourable fondant. Contemporary petit fours sometimes substitute plain, lemon or almond pound cake for the génoise. If you don't have the time (or desire) to bake yours from scratch, you can make my quicker, easier, "semi-homemade" petit fours and then focus your efforts on making them beautiful. 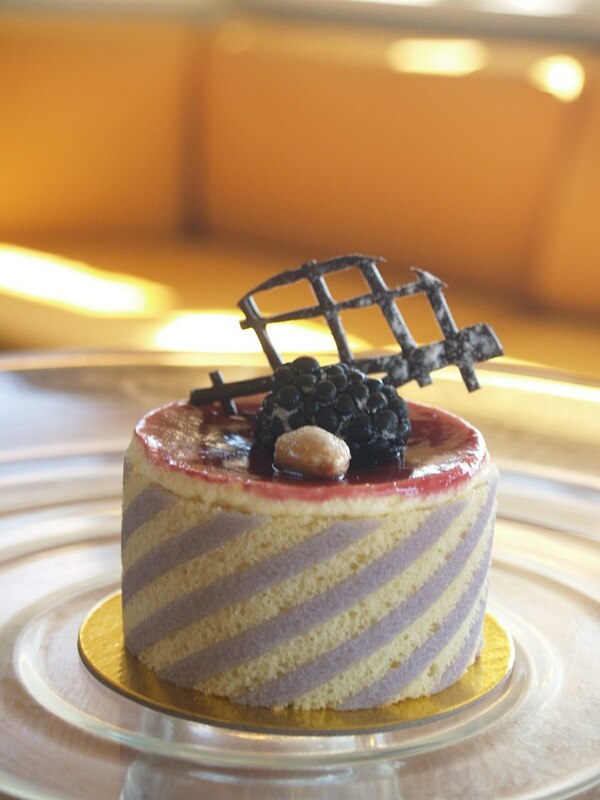 Unlike full-size frosted or iced layer cakes, which are often served plain, petit fours are expected to be embellished. Even very simple decorations can be quite attractive. In fact, it's important not to crowd the very small top surface of these miniature cakes with too much embellishment or they lose their elegant appearance. 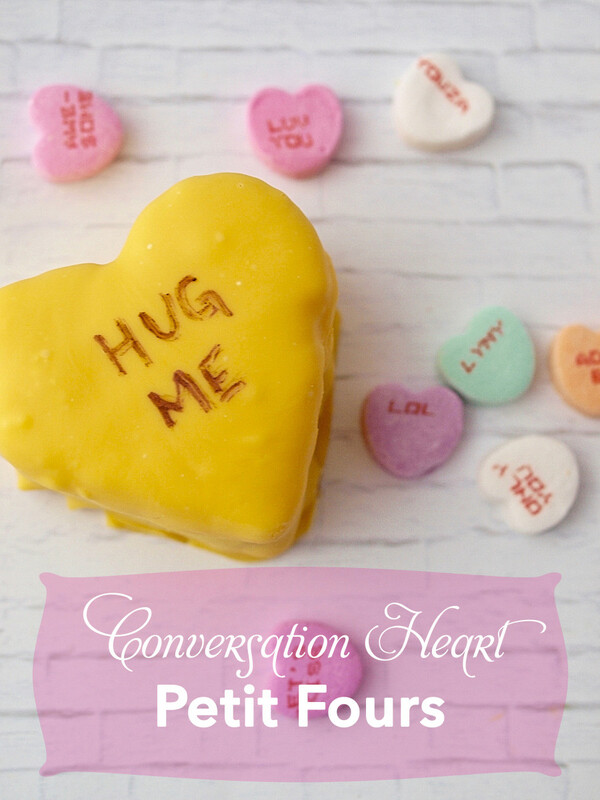 Note: The correct French spelling, petits fours, is rarely used in the U.S.
You won't need professional cake decorating skills for these easy embellishments! Simple dots and/or lines of color that contrast with the icing can look very attractive and are easy to do. Use plain or tinted buttercream or melted and slightly cooled white, semisweet or dark chocolate (or candy melts). The buttercream frosting can be tinted with liquid or, preferably, gel paste food coloring. Melted white chocolate, however, will seize up if you use a water-based food coloring with it, so it's essential to use oil-based or powdered food colors for tinting chocolate. I use LorAnn food coloring powder, which is comparatively inexpensive and is made by a reputable brand that is well known for its flavor extracts. The very fine powder dissolves easily into melted chocolate (or frosting or royal icing or hard candy mixtures) and it doesn't cause clumping when coloring granulated sugar. And, unlike many brands of liquid food coloring, these LorAnn powders don't negatively affect the taste of whatever you mix them into. Note: While the powdered coloring works extremely well for tinting melted white chocolate, frosting and hard candy mixtures, it tends to fade and/or darken somewhat if used in baked goods. So, I use my favorite Americolor gel paste food coloring for baking. Scrape or spoon the frosting or melted chocolate into one or more parchment paper decorating cones, depending on how many colors you will be using for your decorations. A simple, attractive approach is to top each petit fours with a dollop or rosette of stiffly whipped heavy cream (or a buttercream rosette) and one or two small, fresh berries or grapes or a small mandarin orange segment. Try nestling a mint leaf next to a single, fresh raspberry atop a whipped cream rosette for a quick, easy, pretty and tasty garnish. The fruit must be very fresh and free from any soft spots or blemishes. If using mandarin orange segments, the segments must be separated carefully and every bit of bitter pith should be removed, taking care not to tear the thin, translucent membrane. You can also use banana slices, if you wish, but they must be prepared and added as decorations immediately before serving to avoid browning. Use bananas that are ripe but firm and unblemished and prepare only one banana at a time. Peel it and cut it into 1/4" thick slices. Cut the slices in half, if you like. Immediately brush the slices all over with fresh lemon juice and sprinkle them very lightly with superfine sugar. Decorate the petit fours with the banana slices and repeat with more bananas to embellish the remaining cakes. Serve immediately. Parchment paper cones are quick and easy to make. When piping lines or dots of icing or melted chocolate, they give you much better control than icing bags with tips or squeeze bottles, and they are much easier to clean. You can also easily open them flat to scrape off and reuse the remaining frosting, icing or melted chocolate. Tip: When piping lines, circles, etc., always start by holding the tip of the cone so it it almost touches the surface of what you're decorating and briefly squeeze out a tiny amount to anchor the icing. Continuing to squeeze with gentle, even pressure, lift the tip of the parchment cone about 1/4" above the surface and move the tip at a slow, steady rate to guide the icing line where you want it. To end the line, touch the tip to the surface, then release the pressure on the icing bag and lift the tip straight up. Any of the following can be used judiciously to add a touch of elegance to your decorations. Metallic or pearl edible luster dust looks gorgeous when lightly dusted over the top of the dry icing. I love them all, but my favorite is probably Oasis Supply Company's Pharoah's Gold Lustre Dust, which looks especially chic dusted over a coating of dark chocolate melted with a small amount of coconut oil and cooled slightly (in place of the pourable icing). This powder has a rich, metallic color that doesn't look as bright and brassy as some other edible gold dusts. It looks best if used with restraint. To make sure you don't pick up too much powder, swirl a very soft, fluffy, natural-hair watercolor paint brush (dedicated to food use) around the inside of the jar lid instead of dipping it into the powder in the jar. Hold the paintbrush a few inches above the petit fours and tap very lightly on the brush handle with a fingernail so a fine layer of dust floats down onto the chocolate coating or pourable icing. Repeat once or twice, if desired, to add more gold. Another way to use this luster dust is to mix a small amount with a tiny amount of vodka (or almond extract), which creates an edible metallic paint that can be applied with a fine, pointed, natural-hair watercolor brush dedicated to this use. You can paint tiny metallic or pearlized dots, stripes, freehand designs or even initials. Edible 23K gold leaf is a gorgeous decoration, if a bit pricey. But you can purchase a booklet of five super-thin sheets of Italian 23K gold certified by the LGA (sort of the European equivalent of a US FDA certification) for less than $20, as of this writing (the price of gold fluctuates). A little goes a very long way, since you need only a few tiny pieces or one slightly larger piece to decorate each mini cake. Only buy gold leaf that is certified safe to eat. Make sure to work in an area with no breezes, fans or open windows. Gold leaf will blow away if you even breathe on it too hard! Also, try to avoid touching the gold leaf, which will stick to your finger and be difficult to remove without tearing or crumbling. Place the booklet of gold leaf next to the pan of chilled, iced and decorated petit fours, within easy reach. Keep the sheet of leaf you're working with covered by the tissue paper inserts (called transfer sheets). Slowly slide just the edge of the transfer sheet a bit to expose a very narrow small strip of gold. While hold down the transfer sheet gently, use clean, sharp, pointed tweezers to slowly and carefully pull off a tiny piece of the gold leaf and place it on a petit four, tapping it once lightly with the flat side of the tweezer tip, if necessary, to ensure that the gold adheres to the icing. Add additional bits of gold, if desired, and repeat to embellish the remaining cakes. Silver dragées are tiny, hard, candy balls with a shiny silver coating. You can usually find them in the baking aisle of the grocery store. Just one silver dragée atop a small buttercream rosette is an elegant decoration. Or make a small buttercream rosette in the center and smaller rosettes at each corner of a petit four and center a shiny silver ball on top of each rosette. Note: Gold dragées, while harder to find, are also available. Wilton makes gold sugar pearls, but they are dull gold with a satin sheen that I don't find attractive. If you prefer gold to silver, I recommend these gold dragées that have a bright, shiny, metallic gold coating with a very rich color. Edible sugar pearls are similar to dragées but have a pearlescent finish instead of a metallic one. They come in different sizes, so look for small sugar pearls that are in proportion to the size of the cakes and the rest of the decorations. You can find them on Amazon or at stores that sell cake decorating supplies. If you really want to impress your guests, try embedding a piece of melted chocolate or sugar "glass" lace or shard into each cake at a rakish angle. Grease the sides of a large, rimmed baking sheet very lightly with coconut oil or sweet almond oil. Line it with a flat, pre-cut sheet baking parchment paper that fits the inside of your pan as exactly as possible. If the parchment paper is too large for your pan, trim it to size; the paper should not go up the edges of the pan. If any of the bottom of the pan shows around the edges of the parchment paper, lightly grease the exposed metal. Set the prepared pan aside. Note: You need the paper to lie perfectly flat; if you decide to cut a sheet to fit from a roll of baking parchment instead of using a flat sheet, put a small dab of melted chocolate on the inside corners of the baking sheet to hold the paper flat and taut. Place 8 ounces (1 cup) of semisweet or dark chocolate chips (or a mixture of the two) in a medium-size microwave safe bowl or a 4-cup Pyrex measuring cup. Microwave for 2 minutes at 50% power. Stir, then microwave at 50% power at 30-second intervals, stirring after each interval, until the chocolate is smooth and almost completely melted, being careful not to let the chocolate scorch. Stir the chocolate until the last chunks are completely melted. Scrape the very warm melted chocolate into a parchment paper piping cone. Immediately pipe the chocolate in a decorative pattern that covers the baking sheet. I like to pipe parallel lines spaced about 1/2" apart and then cross them with similarly spaced lines that are slightly angled rather than parallel, but you can make squiggles, dots or any pattern you like. Melt 1 pound of good quality white chocolate, following the instructions for melting the chips but using a 32-ounce Pyrex measuring cup or a large microwave-safe ceramic or glass bowl. After removing the candy from the microwave, continue to stir until the candy has cooled somewhat but is still pourable. Pour half of it over the prepared decorative pattern, going back and forth across the pan in a slow steady stream and working your way from one end of the pan to the other without leaving any gaps to create an even layer level with the decorative pattern. It's important not to leave gaps because you don't want to spread the white chocolate with a spatula, which would risk ruining the pattern. Set aside to cool until firm but not hard. Cover with a clean, flat sheet of baking parchment and carefully invert onto the back of another large baking sheet. Peel off the top (formerly bottom) sheet of parchment paper. 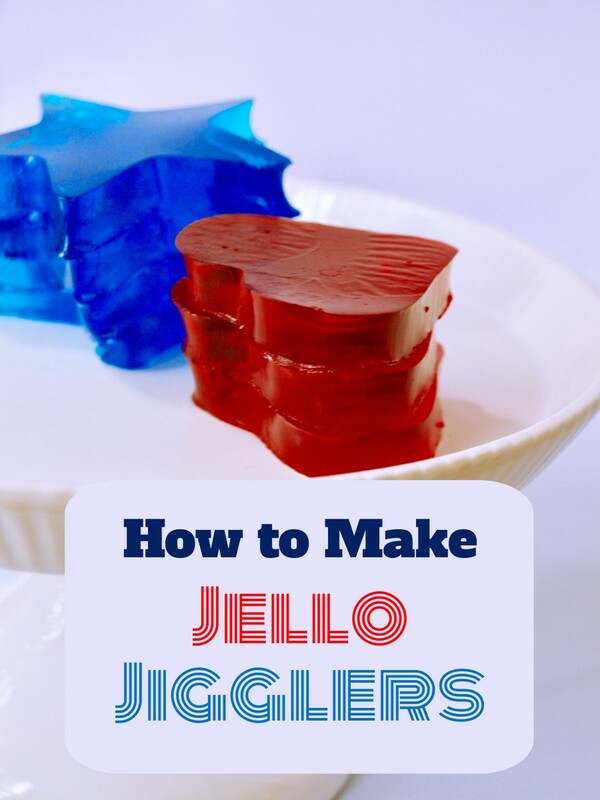 Use a sharp, thin, pizza cutter to carefully cut the candy into small squares or rectangles. I strongly recommend using Valrhona, Callebaut or Guittard premium couverture chocolate, which has a higher proportion of cocoa butter compared to ordinary chocolate that makes it flow more easily from the piping bag remain more flexible after setting, so it is less likely to break when you remove the lace decorations from the parchment paper. 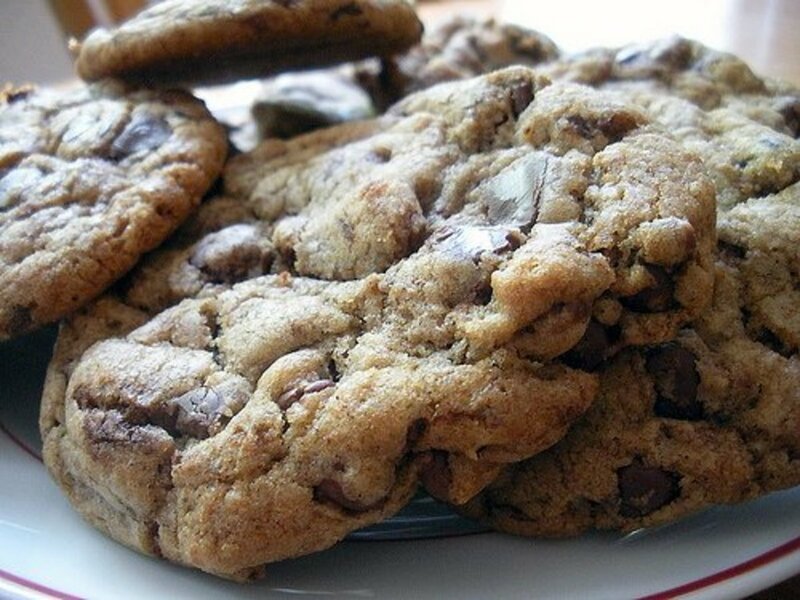 However, you can also use good quality chocolate chips, such as Ghirardelli, if you prefer. Line two or more large, rimmed baking sheets with commercial pre-cut parchment paper. (Don't use baking parchment that comes on a roll.) Set aside. 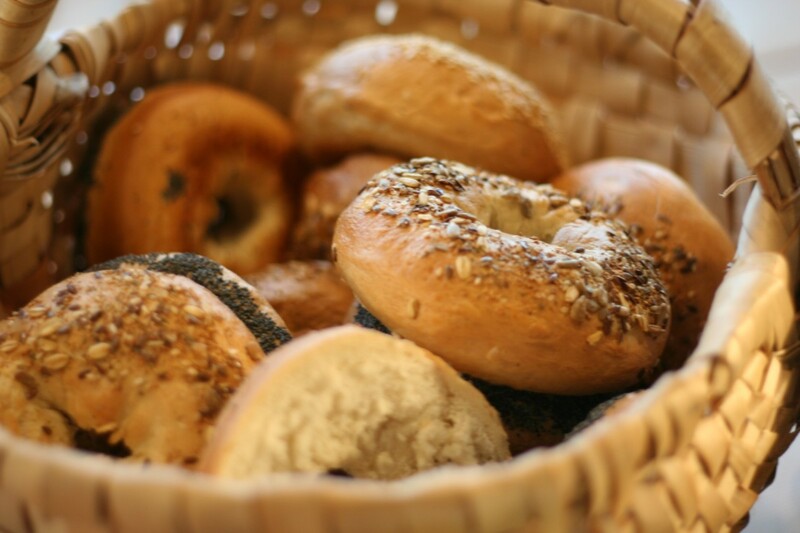 Use a sheet of pre-cut, flat baking parchment or cut a piece to size from a roll. If cutting from a roll, place a small dab of the melted chocolate to secure the corners of the baking parchment to the baking sheet, pulling taut to ensure a smooth, flat surface with no wrinkles. Grease the paper very lightly with coconut oil, leaving only the thinning possible film. Melt 16 ounces of chocolate. Scrape half into a baking parchment cone, which will give you the most control and allow you to easily remove and reuse all the leftover melted chocolate. piping bag fitted with a plain, round tip. (Alternatively, you can scrape the chocolate into a food storage freezer bag, close and roll down the top of the filled bag and snip one corner to create a small, round hole.) Keep the rest of the chocolate warm. Pipe the chocolate onto the lined baking pan to create a small, lacy pattern approximately 1" square or round. The lacy pattern can be overlapping loops or squiggles or crosshatched lines. Just make sure the all the lines (or loops, squiggles, etc.) cross others multiple times and keep the openings quite small. If you like, you can pipe a short, wide "stem" at the bottom of each decoration to make it easier to embed later. Repeat with the remaining chocolate to make enough decorations for all the petit fours, plus at least 10 extra to allow for breakage. Refrigerate the candy uncovered until it hardens about 15 minutes. While the embellishments chill, repeat with the remaining melted chocolate. Rinse your hands in very cold water and dry them quickly but very thoroughly. Loosen one corner of the liner, then lift it slightly. Slowly and very carefully peel the liner away from the nearest lace decoration and place it on a large sheet of wax paper. Remove the remaining pieces of lace from the backing, one at a time. The following video, which demonstrates how to make chocolate lace doilies, has helpful tips that can easily be adapted to making smaller chocolate lace embellishments. While chocolate lace shards are pretty easy to make, I recommend attempting sugar glass only if you are an experienced baker or candy maker, since it can be a bit tricky and requires some special equipment, such as a pastry brush and a candy thermometer. Professional pasty chefs use a powder called isomalt to create crystal clear sugar glass. "Glass" made from regular granulated white sugar will caramelize as the syrup cooks, causing it to turn a pale amber color, but it still makes a beautiful decoration. You can also use gel paste food coloring to tint your sugar glass syrup, if you wish, which makes the amber shade much less noticeable and adds a touch of color to your embellishment. Spray a large rimmed baking sheet very liberally with nonstick cooking spray, making sure not to miss any spots. Prepare a batch of sugar glass according to the free sugar glass tutorial on the Craftsy blog. As soon as the candy mixture is ready, place the prepared baking sheet on a flat, heatproof surface right next to the pan of very hot syrup. Wearing heat-resistant oven gloves (such as Ove Gloves) on both hands, dip a long-handled metal serving spoon into the very hot syrup. Lift the baking sheet up and hold it against the lip of the saucepan, keeping the sheet level, as you dribble a small amount of the hot syrup in a slow, thin, continuous stream to create a lacy design. Make enough designs to fill the baking sheet (or as many as you need for your petit fours, plus extra to allow for breakage). Set the baking sheet on a flat, level, heatproof surface and allow the decorations to cool completely. Slowly slide the edge of a small, thin, flexible metal spatula under each decoration and place it on a petit four, carefully embedding one edge into the top. Expect that some of them will break; that's why you made extras! Follow the instructions for sugar glass lace, but instead of dribbling spoonfuls of syrup onto the sprayed rimmed baking sheet in a lacy design, place the baking sheet on a flat, level, heatproof surface and pour all the hot sugar syrup onto the sheet in a slow, steady stream to avoid or minimize bubbles. Lift the baking sheet about two inches and tilt it slightly so it spreads out in a thin, even layer. Place the baking sheet on a large cooling rack and allow the sugar glass to cool completely at room temperature, which may take an hour or two. When fully cooled, carefully break the sugar glass sheet into shards. I recommend using a clean hammer (reserved for kitchen use) to break the sheet into several large pieces and then using your fingers to break them into smaller shards. This will give you more control over the size of the shards and result in more usable shards and less "glass dust". 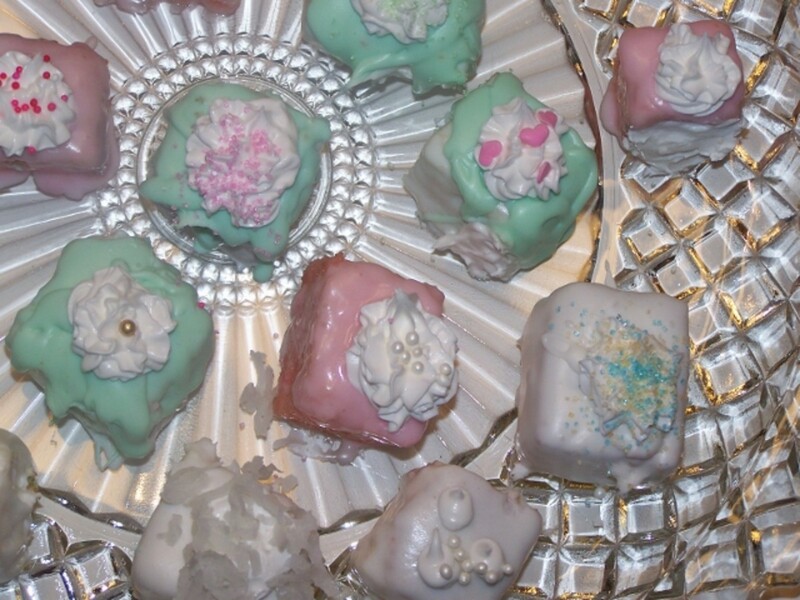 How do you stop the icing from running during storage or transportation of petit fours? I would recommend against using a runny type of icing on your petit fours. 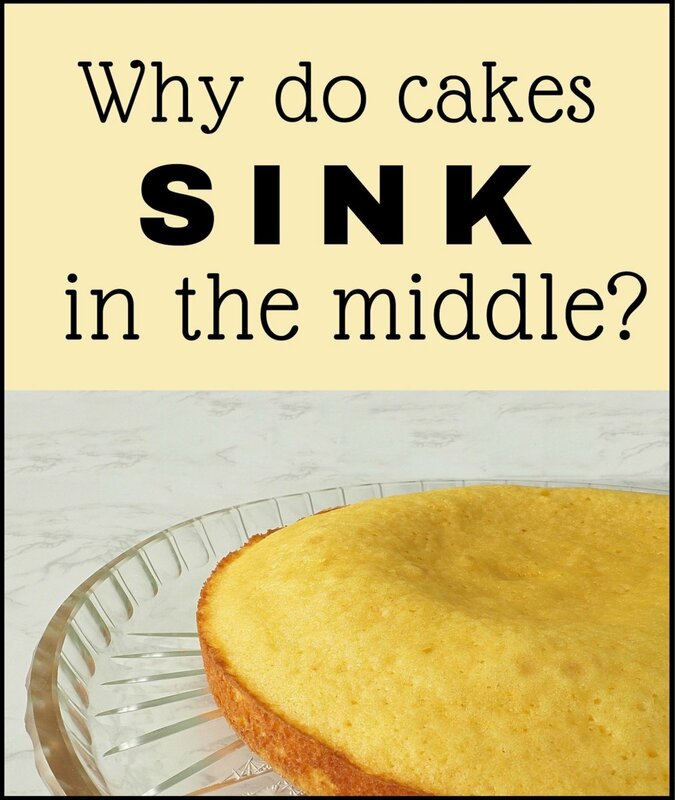 Even if you use a poured fondant icing, it will run/drip as you pour it over the cakes on the rack, but once you leave them out for an hour, the icing should stop dripping and you can remove them from the rack to your serving plate or storage container (in a single layer and not touching). If you are in a warm location, you might want to refrigerate or freeze them until you are ready to transport them. Frozen petit fours defrost fairly quickly as long as there is some space around each little cake. 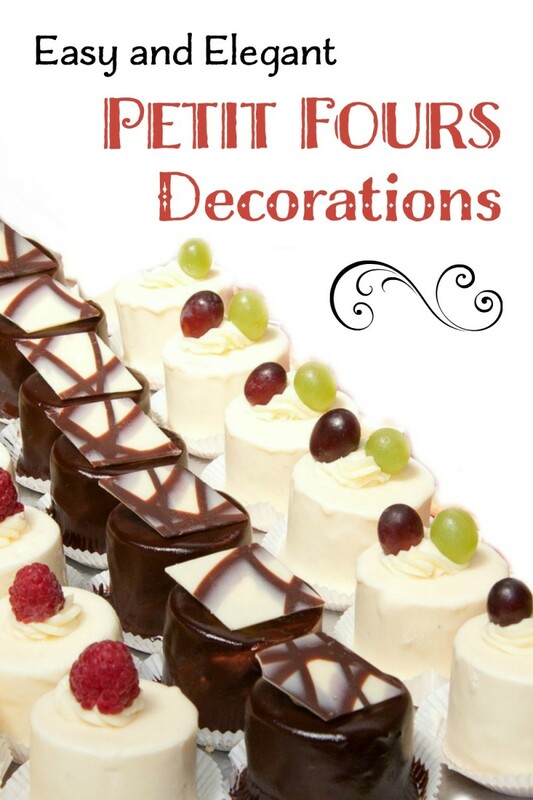 What Type of Petit Fours Decorations Do You Prefer? I look forward on seeing it. Thanks, Virginia! I'll be sharing my World's Easiest Petit Fours recipe soon (made with purchased pound cake) that will let you make these sweets quickly and easily without any baking, if you're ever in the mood. And just a simple swirl of whipped cream and a fresh raspberry makes a pretty, tasty and easy embellishment. Thanks so much for stopping by! These are lovely. 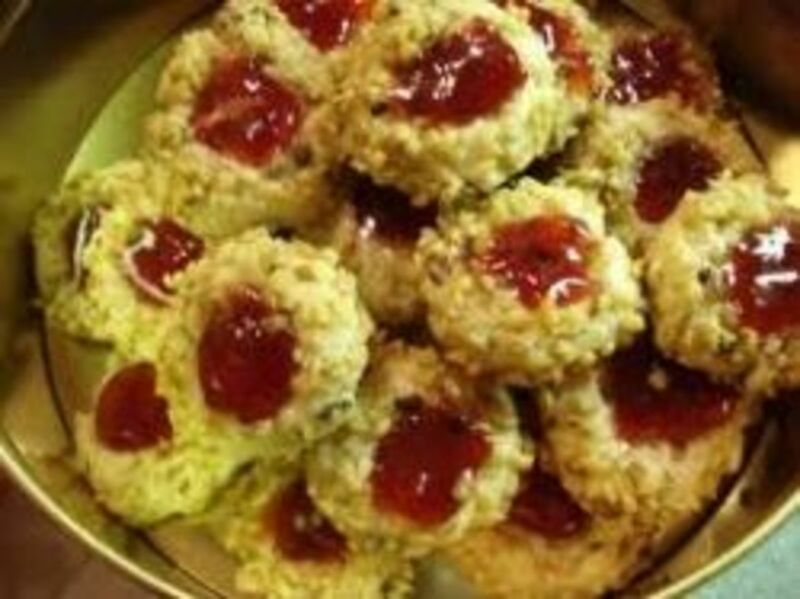 I'm afraid that my patience isn't up to creating such fancies, but you will have lots of cooks dropping by, I'm sure. Wow! I have not made petit fours yet. They look inviting to eat. Yummy! Thanks for sharing these awesome ideas on decorating. Thanks, Kristen! Actually, you can have all the decorating fun without actually baking by using store-bought pound cakes and quick and easy buttercream and pourable icing recipes. I'll be sharing my recipe for The World's Easiest Petit Fours soon! Oh wow! I love all of these decorations for the petit fours. My favorite one is the lattice design one. If only I was a good baker to make them and try them out. Thanks for sharing. Great ideas! Thanks very much, Mary! I tend to be drawn to more sophisticated decorations like chocolate lace and piped icing designs, but few things taste as good as a chocolate petit four topped with a whipped cream rosette and a fresh raspberry! These are amazing ideas. I like to bake simple desserts but these look very elegant and delicious. I like the use of fresh fruits as they balance the richness of the cake.